otherwise fill out the form below. A complete Softball Canada host application package will be sent to you upon OASA approval of your Expression of Interest. Please note that Softball Canada accepts bids beginning October 1, two years prior to the year of the event. The OASA Executive will review the completed application and, if approved, will forward it to Softball Ontario for approval. 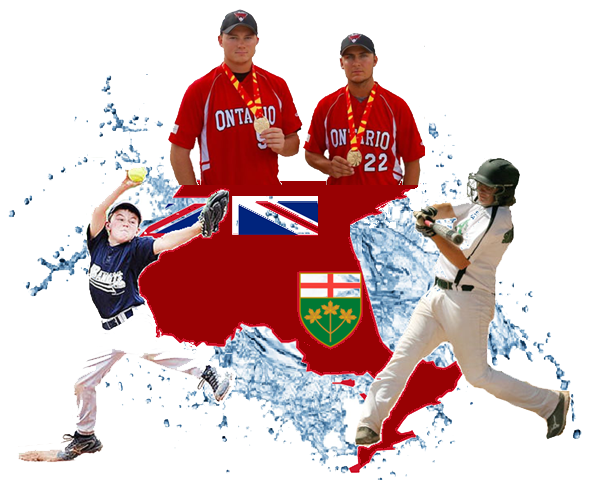 Once approved by Softball Ontario, one bid application will be forwarded to Softball Canada along with the host’s deposit of the Softball Canada fee.